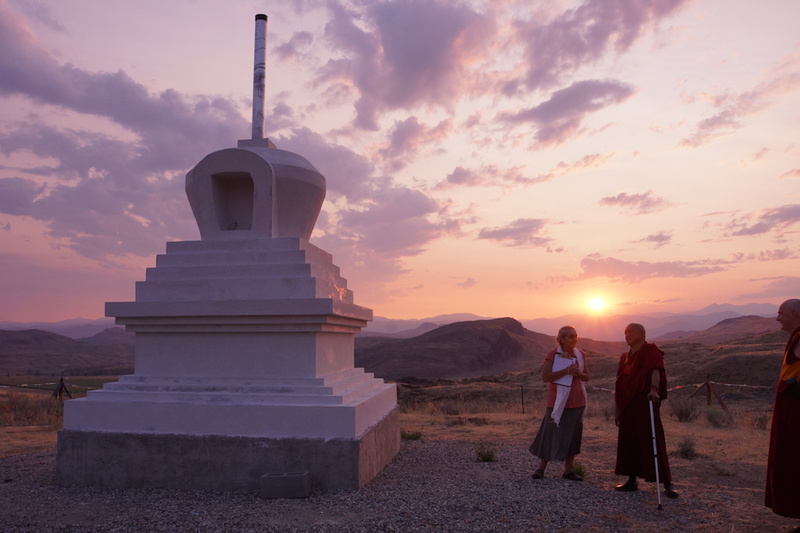 The Stupa Fund provides the resources needed for building 100,000 stupas around the world in order to create the cause for world peace. This is one of Lama Zopa Rinpoche’s Vast Visions for FPMT. Please use this online donation form to make a donation to the Stupa Fund below.